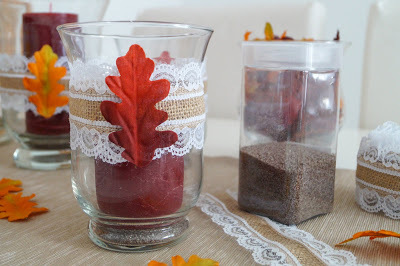 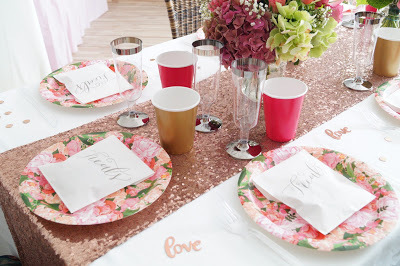 Dinner table decor in autmnal hues…. 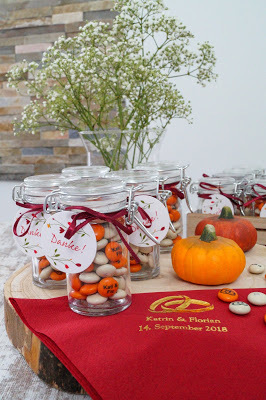 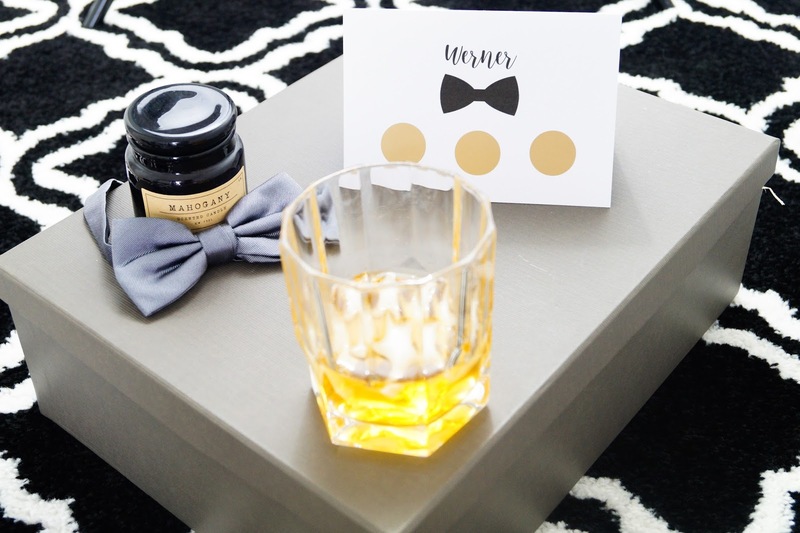 The Wedding Favours we choose for our guests…. 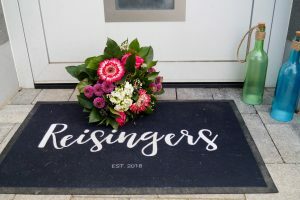 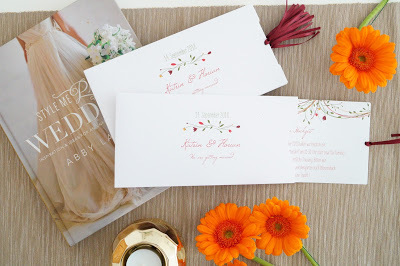 Our wedding invitations with kartenmacherei.de…. 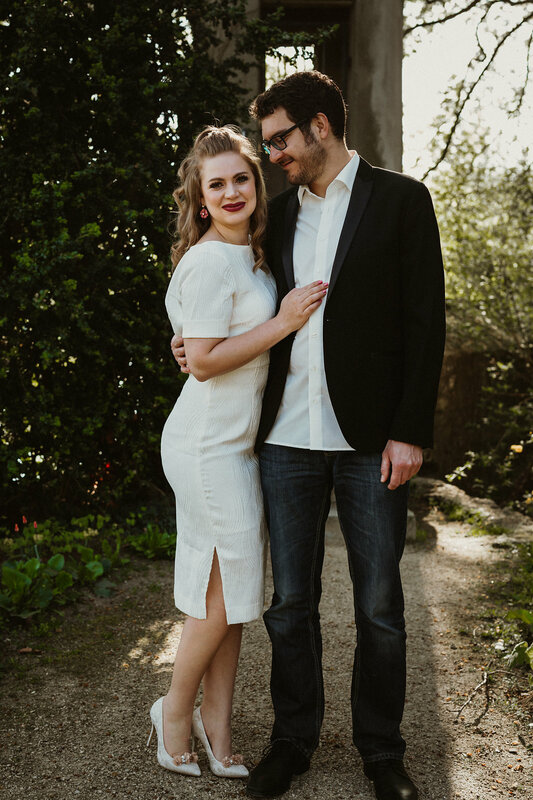 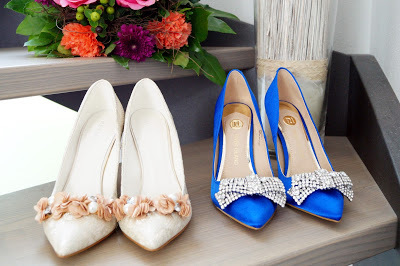 What wedding shoes I have picked…. 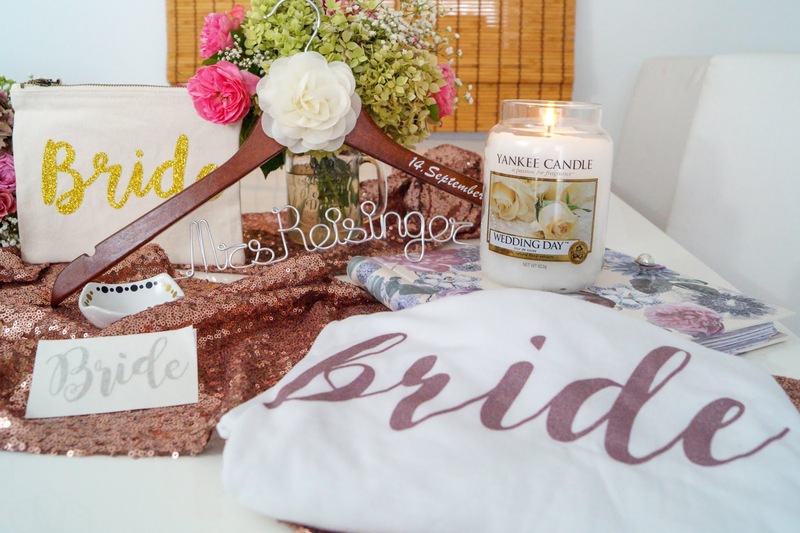 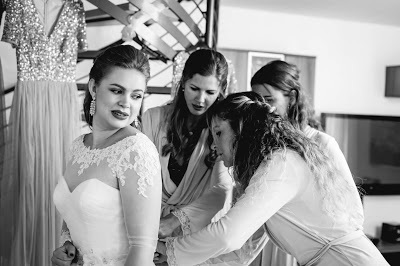 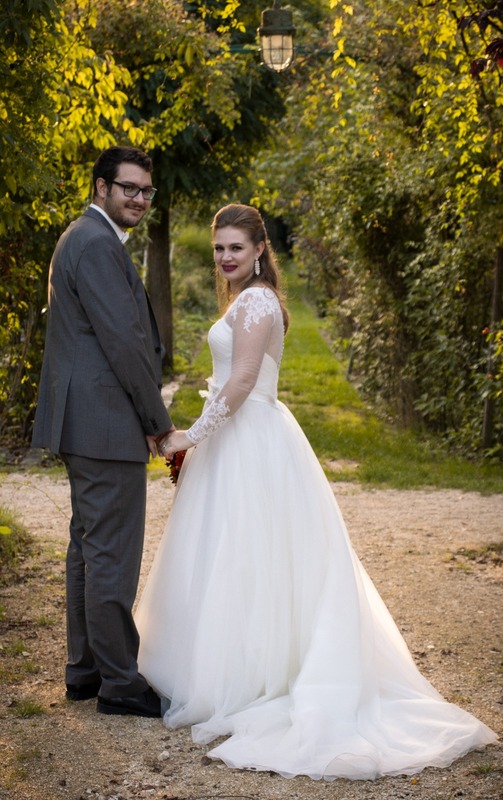 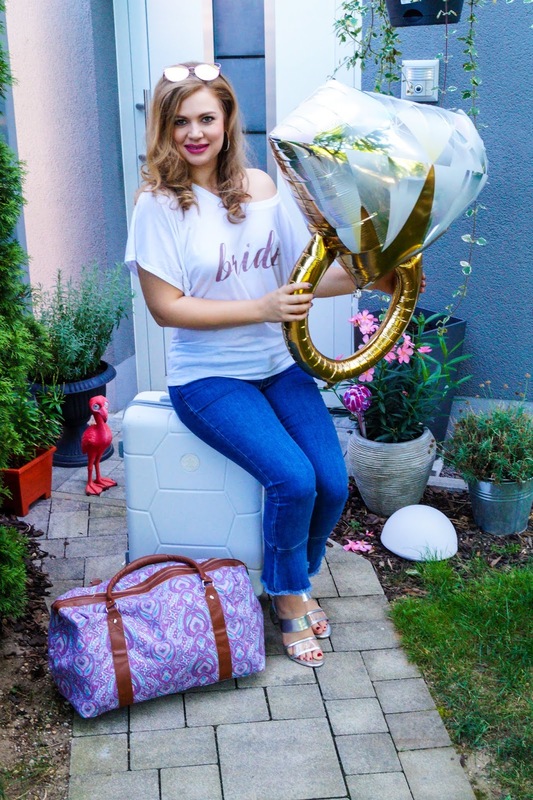 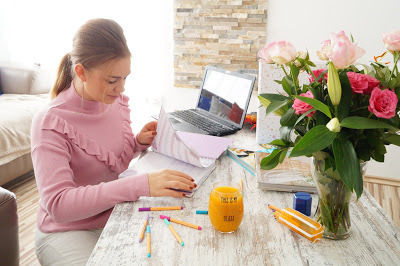 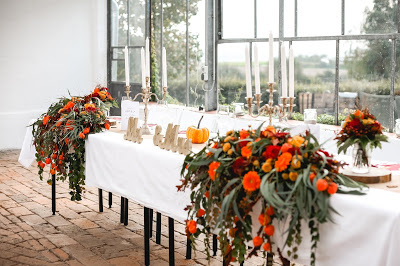 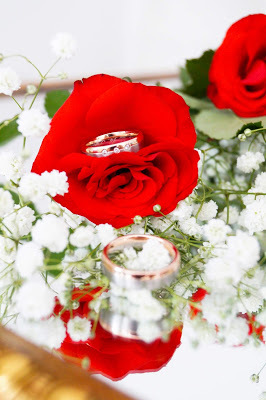 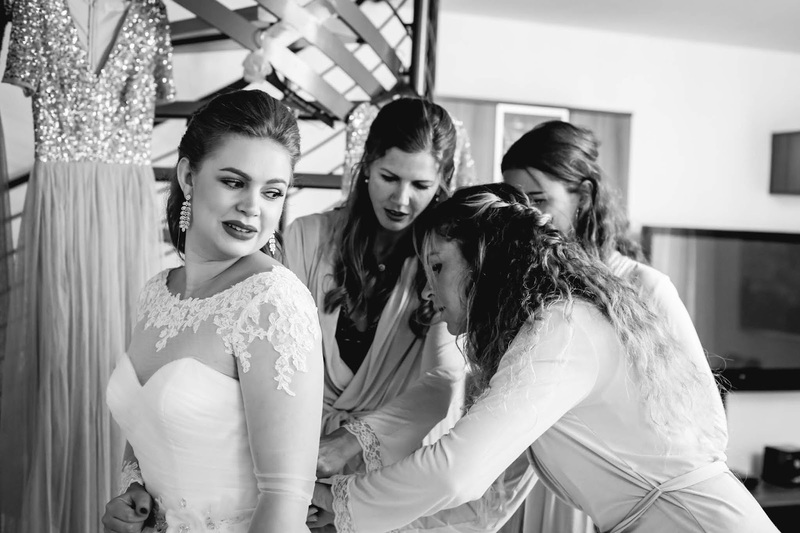 How I started to plan my wedding…. 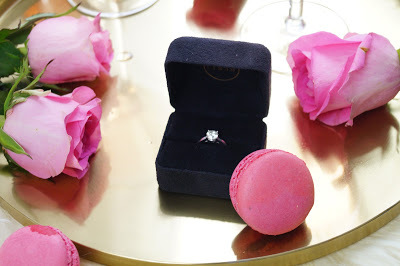 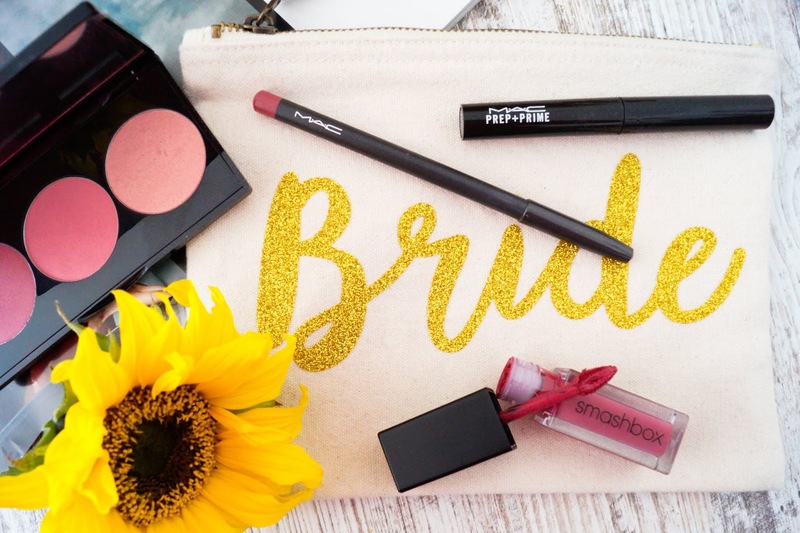 What to put into the bridesmaid boxes….